Learn how to find EXE files in Windows 10, 7, 8. This is a question asked by many people on the web. If you are searching about ‘How to Find the Executable File for any program or software Easily’ then you are in the right place! Also known as an EXE file, is the heart of a program, or when you click on an icon on the desktop, those are typically shortcuts of these executables. Some examples of ”EXE” are ”Bitdefender.exe” and ”Skype.exe”. EXE is an extension for programs that you can run on your computer. This is the reason a program opens when you run it by pressing an icon. Shortcuts that you see in the start menu, taskbar or even your desktop are all links that link back to the executable file. This leaves you wondering where the executable file is located? There are many ways to find them. However, we will show the quickest way possible! Let’s begin with the guide. 5 Where is the EXE File located? 7 How do you find your Exe Files? The tutorial below will help you find the original files of a program including the executable or exe files. Location of EXE files can vary but are mostly in the same place. Note: BAT and COM are also different types of executable file extensions in Microsoft Windows, but in this tutorial, we are only going to focus on EXE. First, you will need to find the image of the program you want to locate the exe file of. The best place for shortcuts is your desktop! This should work for Windows 10, Windows 8 and Windows 7. You can also find alternatives to the programs in the ‘Start Menu.’ For this guide, we will use the shortcut of iTunes. After you follow the above step, you will reach this screen. This is the shortcuts properties menu. Search for the word ‘Target‘ this is the location for your EXE file. It will show you the full path including in which drive and folder the executable file is located. Now for those who are interested and are a bit more technical minded, we will show you how to find the EXE using the way you saw in the shortcut’s properties menu. 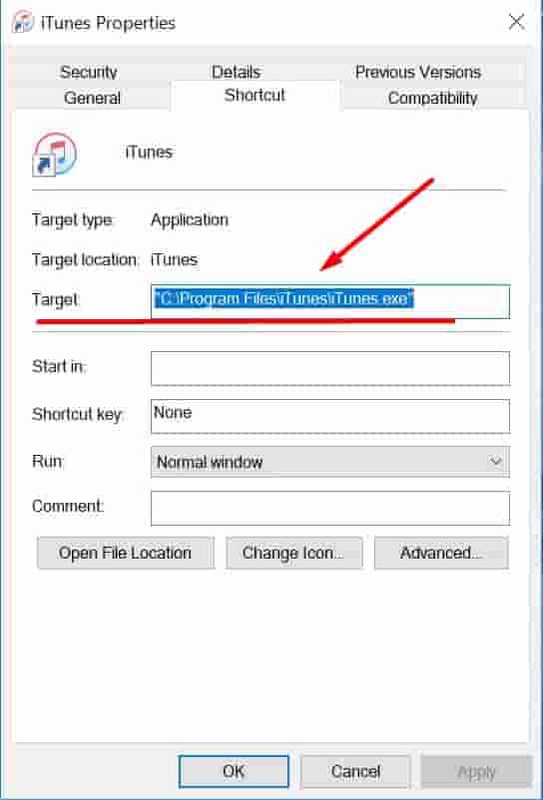 “C:\Program Files\iTunes\” – This is the path or location to the executable file which will help you navigate to it. ”iTunes.exe” – This is the actual EXE file that you’ve been after. Where is the EXE File located? Go into ”My computer” or ”This PC”. After this, we will need to follow the above path to find our executable files or original files for a program. Now open the C:/ drive. Now open ‘Program files.’ Some users will also see an (x86) next to it, just ignore it if it’s not in the path and open the normal one. Open ‘iTunes folder’ this could be the name of the program you want to find the exe file for. This is it; now you will see the exe file you have been looking for this entire time without having much luck. Also, be aware that you will not see the ”.exe” at the end of the file you were after. This is fine as per default this extension is hidden, but you can also enable it manually. A tip to quickly spot the file is that it will have the same icon as the shortcut. Yep, you read that subheading right! Executable files can be hazardous if they are not the ones you were expecting them to be. Never open (.EXE) files that you receive in your email or something that has automatically ended up on your computer by just visiting a website. They can be used to inject malware or viruses in your PC. 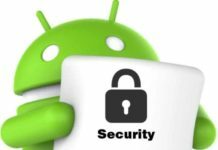 How to Find out if your PC is Malware or Virus Infected? (Top Infection Signs). How to have a 100% Malware & Virus Free PC (Guide). 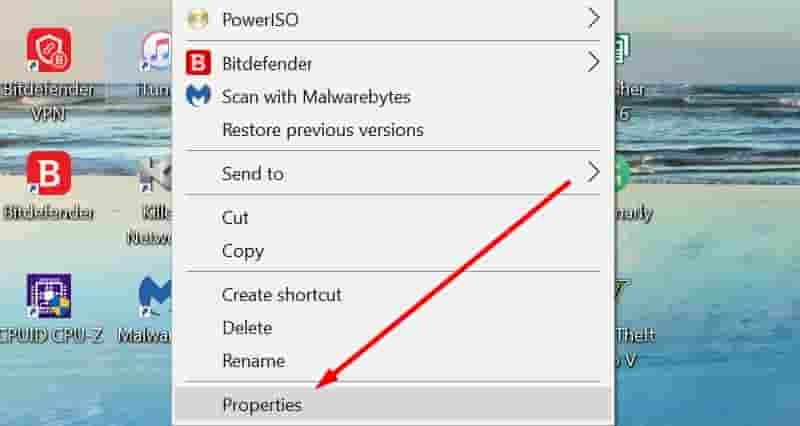 How to Remove Malware from your Windows PC (Best Methods). Best 4 Ways to Keep your PC Safe from Harmful Viruses. How do you find your Exe Files? There are many reasons you might want to look at the EXE file of a program. 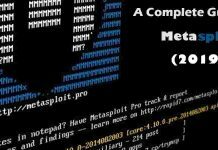 This can include things like viewing the source code, learning how to read the exe file, finding missing files, directories and much more. I hope this guide has taught you how to find executable files. Be patient when looking into the path of the data and programs they can be hard to spot sometimes. 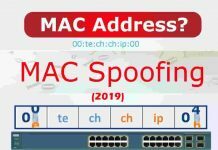 Please leave a comment below and let us know if you have any other ways of finding Exe or Executable files on a computer.